How do you know when your child is ready to learn basic addition and subtraction? 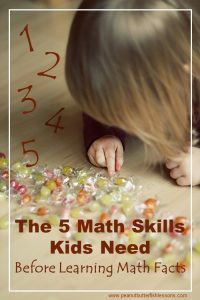 Well, there are five foundational math skills that children need to develop before they will be ready to learn addition and subtraction. These skills are best learned by creating lots of opportunities to practice them and by you modeling each skill. The skills are counting to 20, 1:1 correspondence, cardinality, recognizing written numbers, and subitizing. Read on to learn more! When children are young, start counting with them. They don’t need to count actual objects at this point. They are just learning the order of the numbers. Songs are a great way to help children memorize information. Many children’s TV shows have counting songs or you can find some on YouTube. Or make-up your own! And 20 is the magic number. Don’t worry at this point about teaching them to go higher than 20, unless of course, they want to! So 1:1 correspondence means your child has learned the names of the numbers and can now count a number of objects. So if you laid out 5 pieces of cereal or crayons or cars, he could point to or touch each one and count 1…2…3…4…5. Model counting in a variety of situations, walking up and down steps, playing with toys, setting the table, folding laundry, going for a walk, etc. 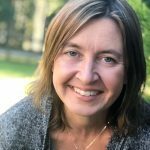 I like to start with “I wonder….” Such as, “I wonder how many shirts are in our laundry basket.” or “I wonder how many Curious George books we have.” You could also teach counting to meet a need. “We need 4 forks for dinner. Let’s count out 1…2…3…4. Look for math all around you. 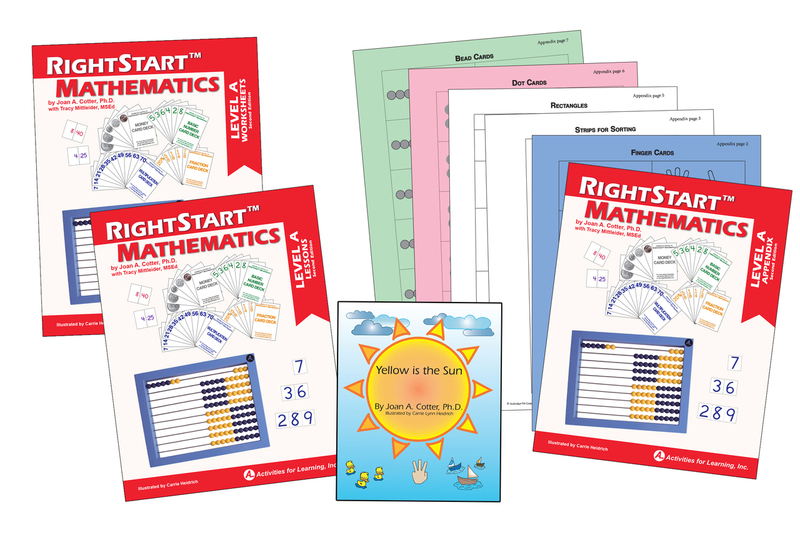 As your children get older, there will be new ways to find math all around them so it is great to encourage this awareness at a young age. 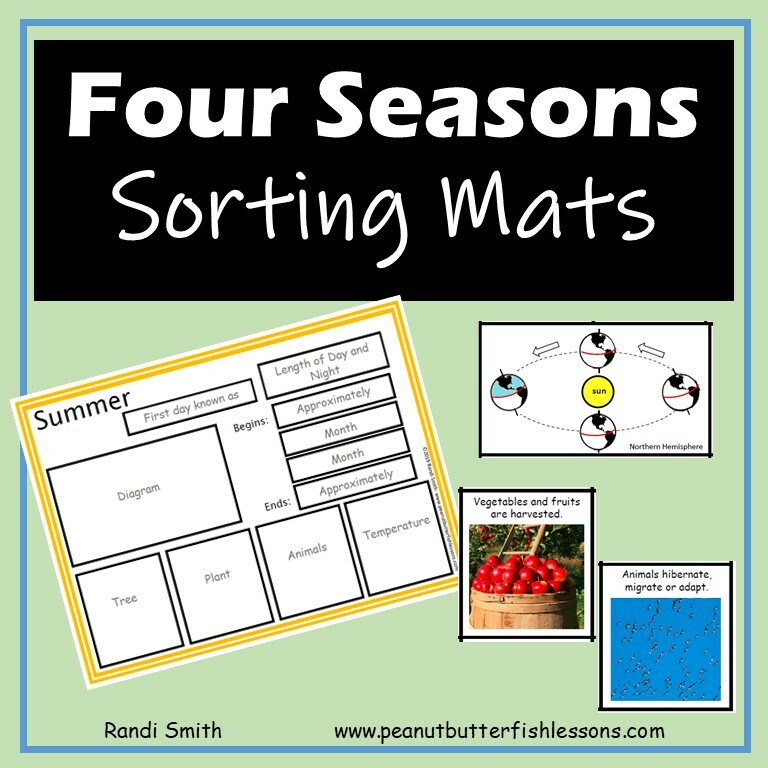 Start with smaller numbers and as children become better at 1:1 correspondence, look for opportunities for them to count larger amounts of objects working toward 20 (and beyond if they want!). Cardinality simply means being able to answer “How Many?” So if your child counts the number of books you have and you ask her “How many books did you count?”, can she tell you the final number or does she start to count them over again to answer the question? It is okay if she starts to count them over again, it just means she has not developed this skill, yet. So model this for her when counting objects. Include the question in your modeling so that she hears you actually answering the question. 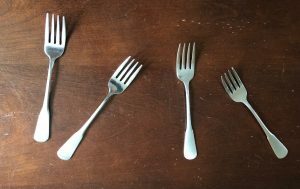 For example, you are counting out the four forks for dinner and you say: “1…2…3…4…We have 4 forks. How many forks do we have? 4!” Keep modeling this skill until she starts to join in answering you. 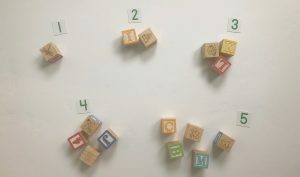 You can then have your child count out a number of objects and place them next to the number like in the picture below. This will work on 1:1 correspondence, cardinality AND associating what is counted with the written symbol. You could also count something, such as the number of Froggy books you have and then write the number on a sticky note and have him place it on top of the pile of books. Then count out another type of book and do the same thing. 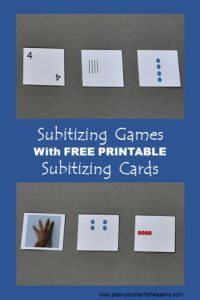 Subitizing is the ability to visualize numbers. It is the ability to ‘know’ how many of an object there is without having to count the number. Most people can do this with objects up to five unless the objects are arranged in a pattern they have learned. For example, if you are driving down the road and see a row of three houses, you don’t need to count the houses to know there are three. You just know it. 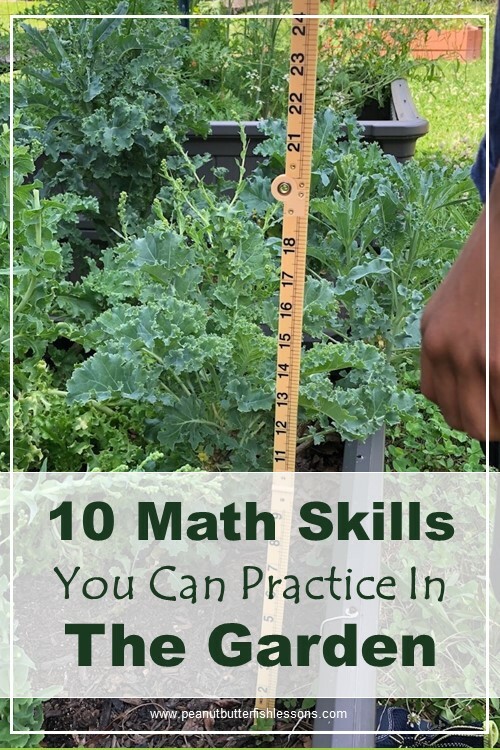 But if you look at a row of say, seven cans of vegetables, you would have to actually count the number of cans to learn how many there were unless they were arranged in a pattern. If you roll two dice, though, each one showing a six, then you will ‘know’ you have 12, without having to count the number of dots on the dice. 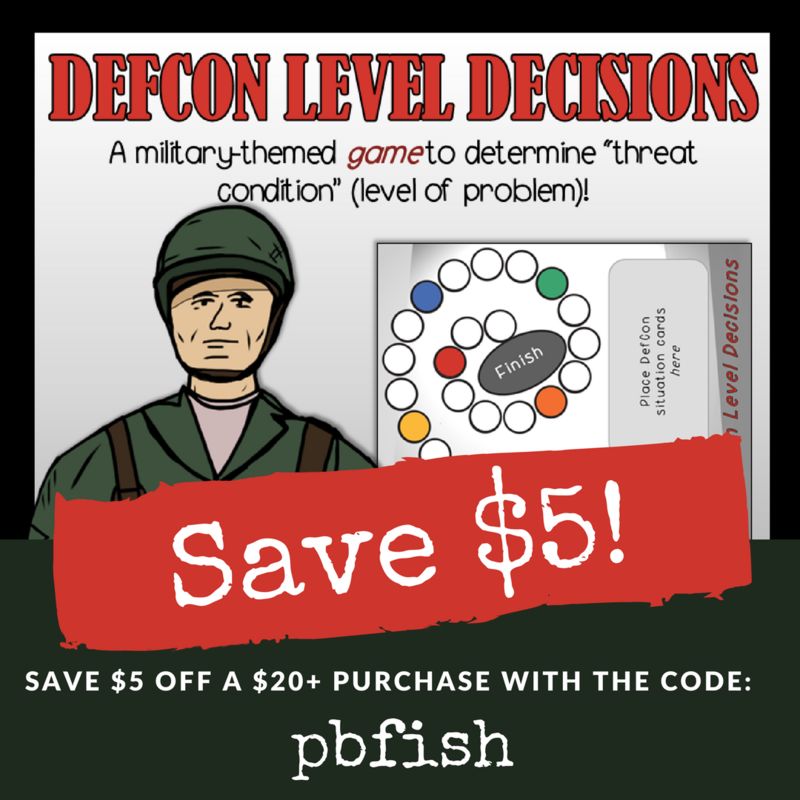 This is because when you were younger, you learned dice patterns. 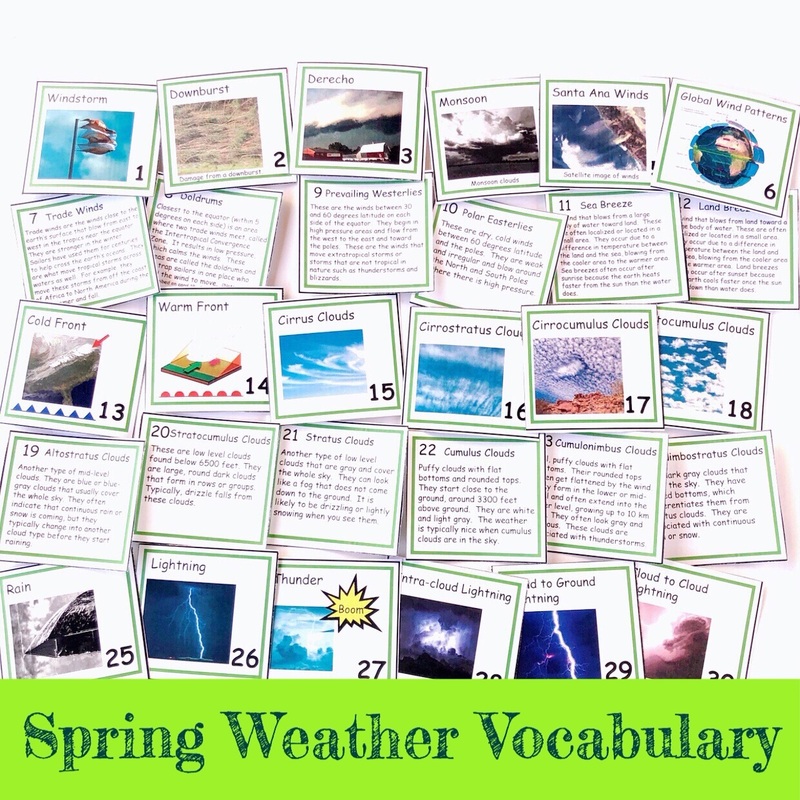 We want our children to learn a variety of these patterns, too! 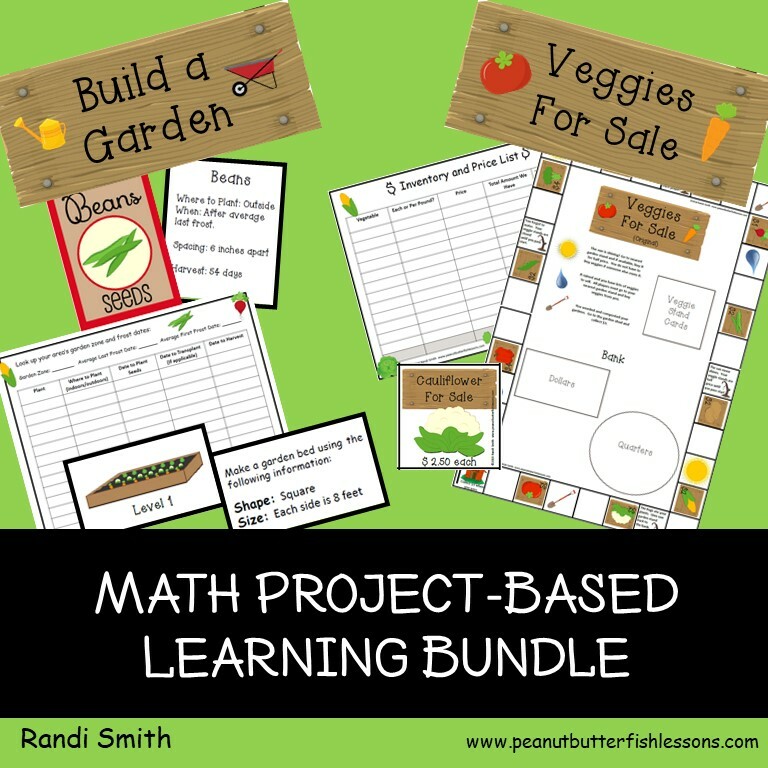 Once your children have learned these early math skills, they are ready to learn addition and subtraction and all sorts of other math skills. The best way to do this is by continuing to develop their sense around numbers. 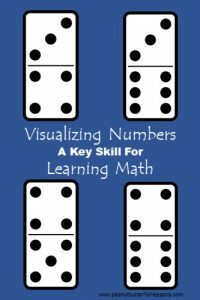 This means being able to visualize numbers in different ways, becoming comfortable breaking those numbers apart and learning how numbers relate to each other. Continue on to How To Stop Your Children From Counting on Their Fingers to learn more about number sense. 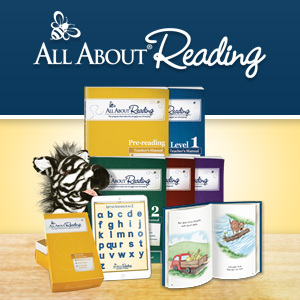 Subscribe and receive access to our library of FREE printables and never miss a post.